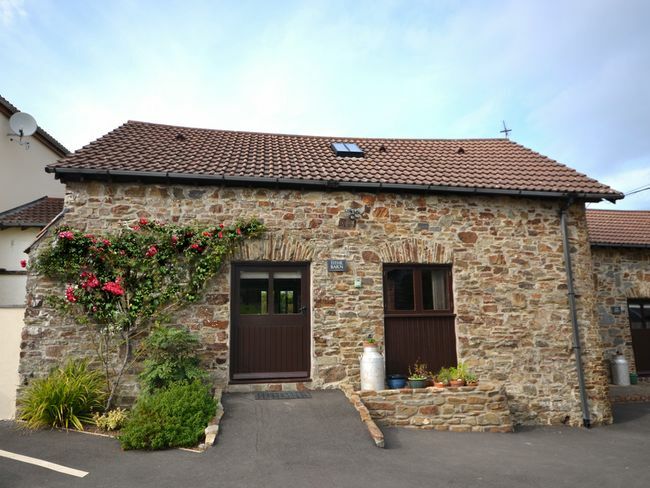 The rural location makes this property all the more perfect for those who are looking for a relaxing holiday or those who enjoy scenic walks or cycling. 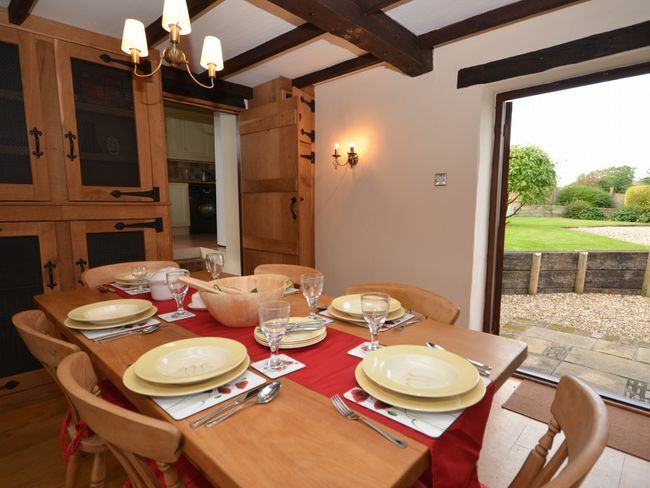 However the property is not completely remote and those who enjoy a livelier holiday will not be disappointed. The town of Barnstaple is just five miles north of the property with its range of shops and restaurants whilst the attractive harbour village of Appledore is less than a thirty minute drive away. For beach lovers there is a choice of lovely sandy beaches all within an easy drive of the property including Westward Ho! Croyde and Saunton Sands. 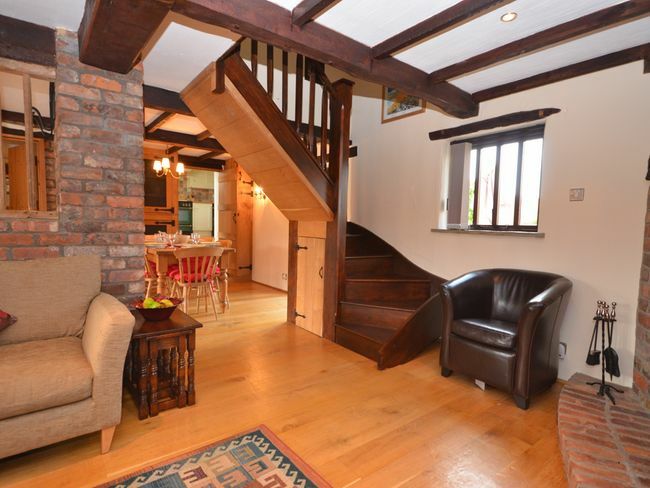 The front door of this property opens directly into the tasteful and homely ground floor living space which comprises a lounge dining room and a spacious kitchen. 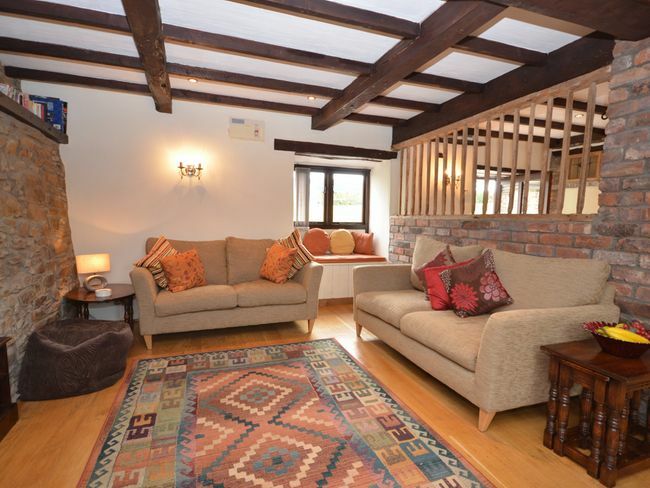 The comfortable sofas and woodburner make the lounge a lovely place to relax at the end of a day s sightseeing and guests will find a TV/DVD and iPod dock for their enjoyment. The dining room is just next to the lounge and has a large dining table and double doors which open out onto the garden allowing guests to take after dinner drinks outside during the warmer months. 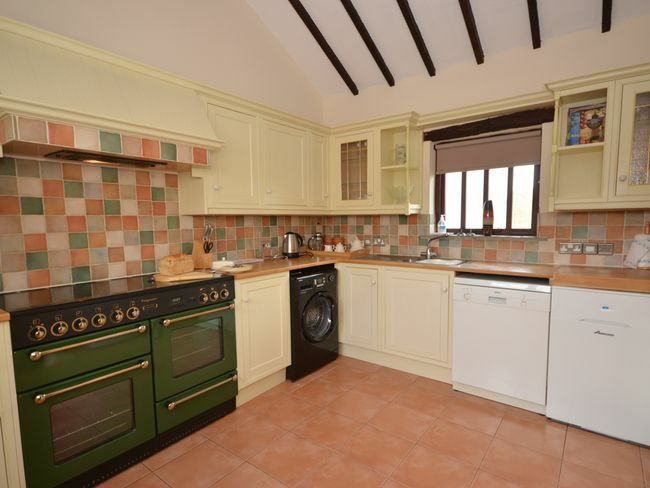 The kitchen is accessed from the dining room via four steps up and is fantastically equipped with large Range-style cooker microwave fridge/freezer dishwasher and washing machine. 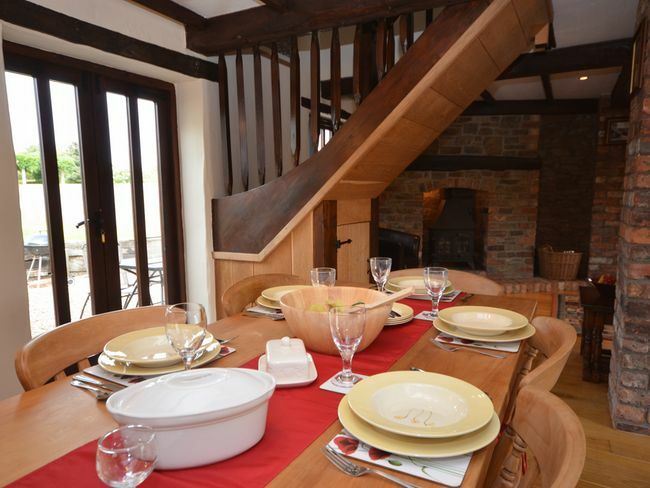 French windows from the kitchen lead out to the property s private hot tub. A flight of quite steep stairs lead from the ground floor living space to the bedrooms on the first floor all of which have characterful somewhat low ceilings. 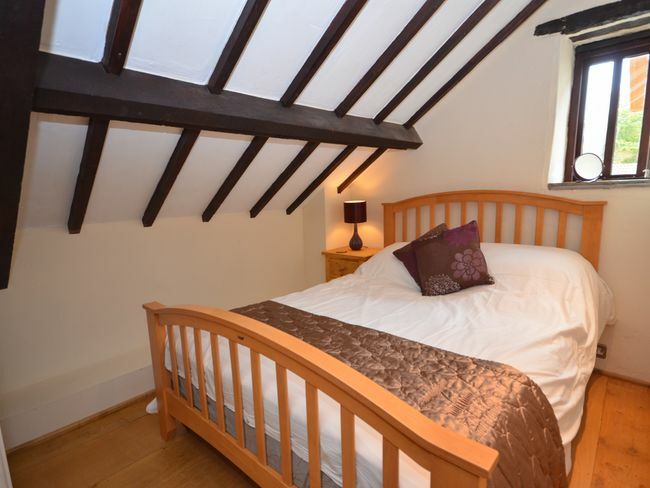 Two of these are double rooms whilst the third bedroom is an attractive twin. 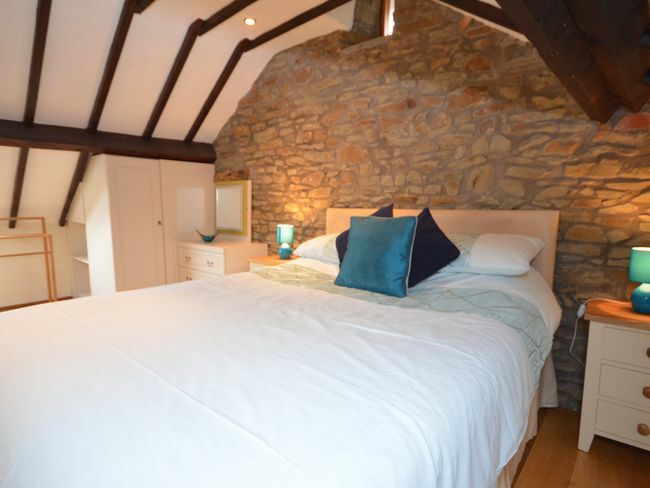 The main bathroom is also located on the first floor and offers a handheld shower over bath and WC whilst there is an additional shower room with WC on the ground floor. 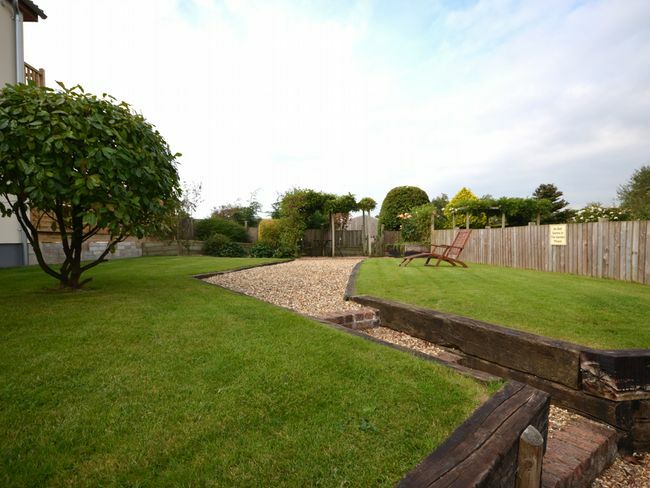 Outside the property benefits from a large enclosed garden which is partially set to lawn with a patio seating area close to the house. 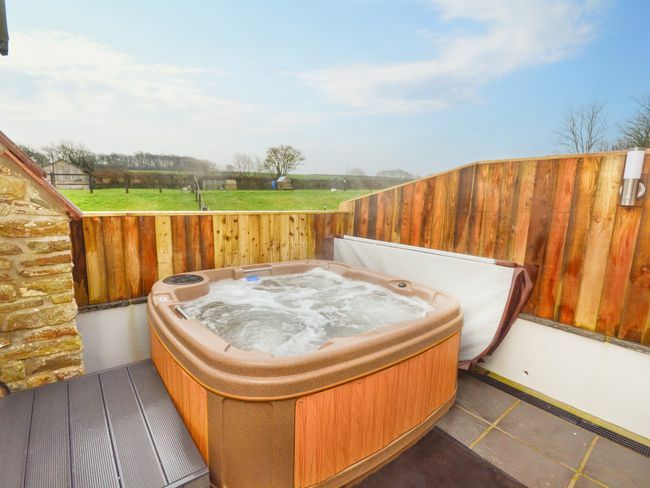 In a second patio area accessed via the kitchen guests will find the private hot tub the ultimate place to relax after a busy day or a long drive. 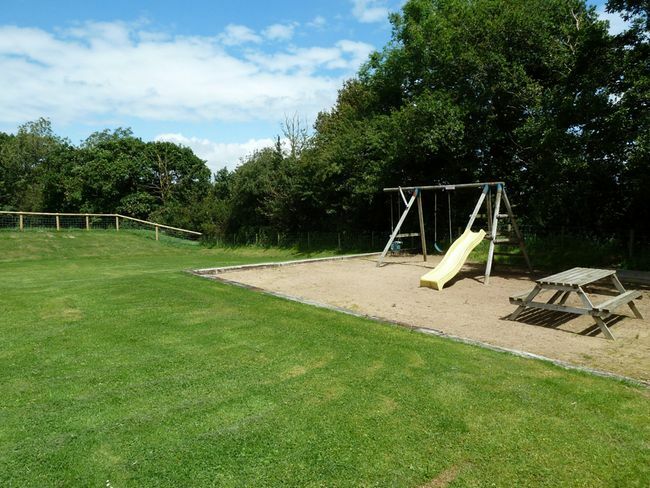 For younger guests there is a shared children s play area with swings and a slide. Ample parking is provided.